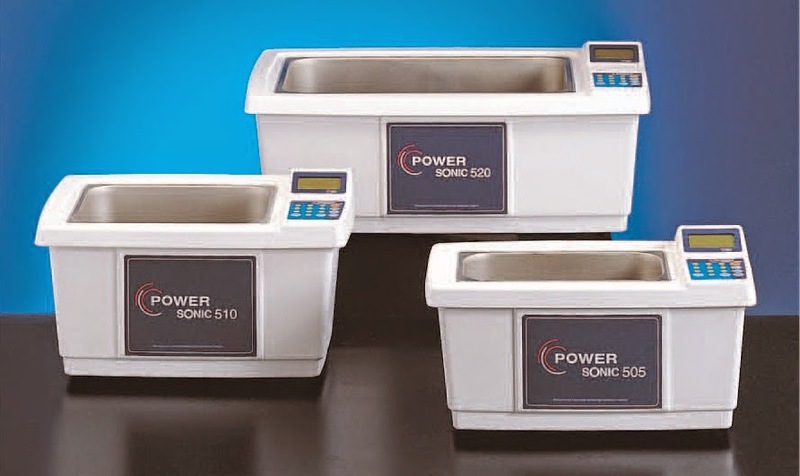 Ultrasonic cleaning is faster, more thorough and safer than any other method-scrubbing, soaking, stream and so on. Ultrasonic sound waves moving through a cleaning solution create an effect called cavitation, the rapid formation and implosion of microscopic bubbles. Heat enhances the process. 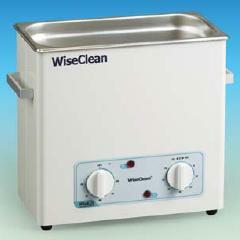 The deep cleaning action of ultrasonic removes even the most subborn dirt and contaminants. Made of Stainless Steel, Finished Surface. Convenient preset function : Heating and Timer.